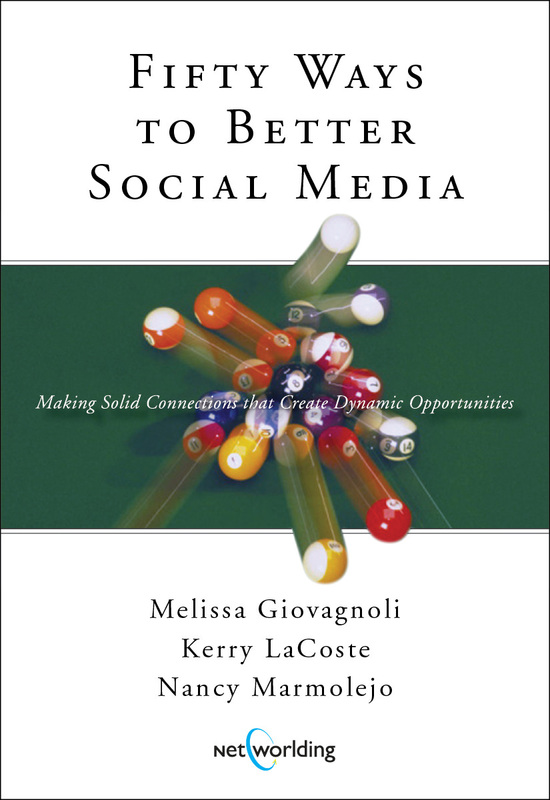 Social Media: Can You Judge a Book by Its Cover? When it comes to getting out new books you won’t find anyone more excited than I am to see that book get published. Well, we are almost there with this book that started with a contest for a third author and now . . . . x number of months later . . . .a book! So, now I would like your help. Let me know what you think of the cover. Either comment, below, or, please, email me at [email protected] with your thoughts. 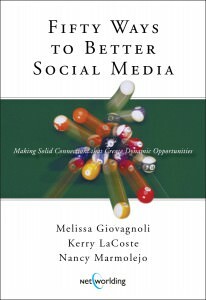 This book represents the first in a series of books on social media and, as is my goal with all of my books, it’s has great examples, stories and simple yet very powerful strategies for more effective social media marketing. But it all starts with a great cover? What do you think?